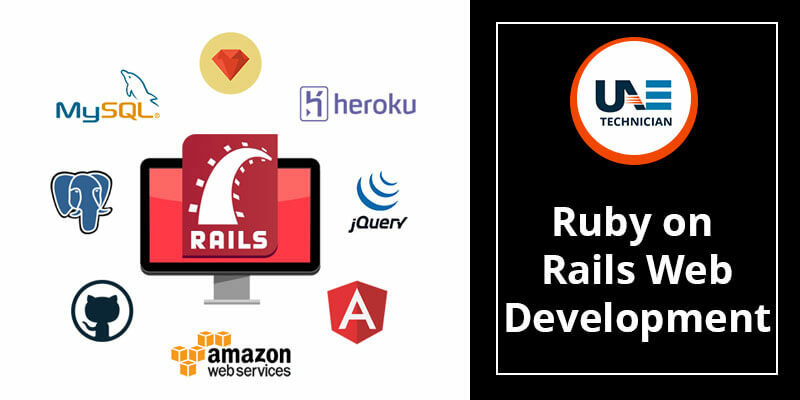 Rails is a famous web application framework which is written in the Ruby language under the MIT License. It is a framework with the model–view–controller capability which offers default structures for a database, a web service and web pages. Ruby is the most popular and dynamic programming language which is easy to understand. It is easy to interpret and highly object-oriented, thus it is used for meta programming also. RoR is the all-time favorite of the web developers due to cost-effectiveness and flexibility. It contains ready-made plug-ins and modules and thus reduces wastage of time of the developers. Take a look at the various benefits of the RoR framework. An easy programming language is a key to develop advanced web applications within a short span and at a lesser price. The combination of Ruby and rails offers the best programming language framework to design premium websites. If you are looking for a reliable Ruby On Rails Web Development Company near your location, connect with us. We will guide you in the best way to develop a unique website by offering efficient RoR services. Give us a call at our helpline number by dialing: 042053349 and share your issues with our experts. Our professionals at UAE Technician will offer you Ruby On Rails Web Development Services at a reasonable price. You can drop a mail to us stating your queries and avail the best assistance within the next 24 hours. You can even talk to our experts in real-time via our live chat option and avail instant solutions.